Hey! call me Panda. I love horror , and people that follow me! I am currently 12, and I am in sixth grade. let me know if you need a friend! 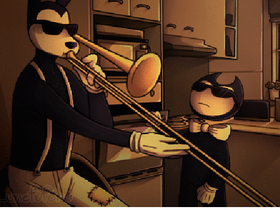 When the creator's not home ''meme'' NEW ENDING! Art studio add your art!